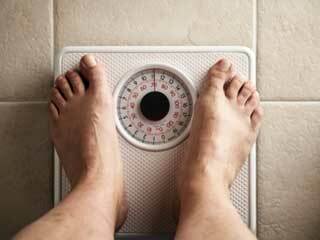 Lifestyle changes contribute majorly to your fat gain after hitting thirty. Lack of physical activity is also a major factor when you hit this age. Eating a lot of junk food is one of the common reasons. 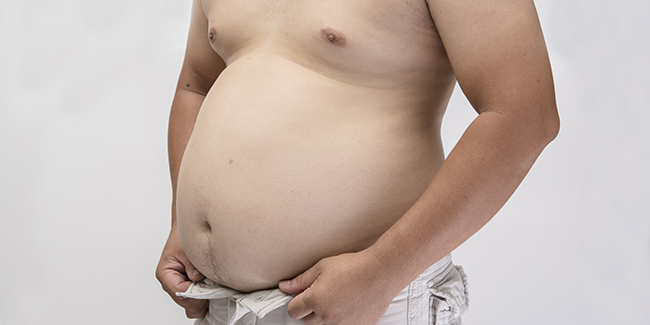 Your pot belly ushers you into a new life, one that is full of physical ailments. 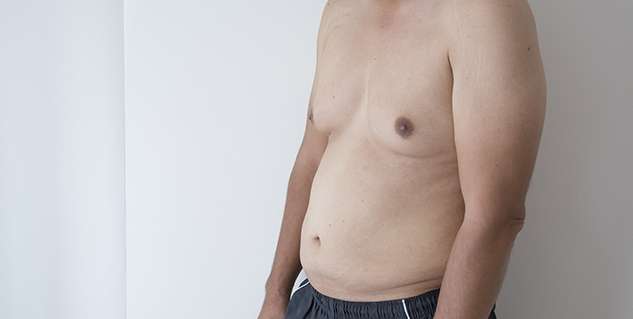 With an increasing risk of various complications you are left to wonder, what could have caused this weight gain? Your life after thirty is markedly different from what it used to be when you were in your 20s. This is mainly due to your lifestyle choices and the way you treat your body. Most of us mistreat our body to such an extent that we become merely shadows of our former selves. Here are the causes for your fast weight gain after thirty. There was a time when you could eat donuts, cookies, and a blueberry cheese cake on the same day, in the same hour. But the sad news is that your dancing days are over, and if you haven’t done enough to keep yourself fit when you were in your prime then you can expect some very disastrous results. As you grow older, your metabolism slows, thus demanding that you take in fewer calories. But if you eat more fatty foods that have less nutritional value then you are bound to put on weight. Of course in order to manage time you also end up eating a lot of junk food, and indulge in alcohol in excess. Your life after 30 is probably a time for you to worry, about everything that you and all that you do not have. Family and aspirations are at the peak of your priority table and there are major changes in your life. This is why you stress and spend sleepless nights, and researches have shown that there is a sure connection between stress and weight gain. 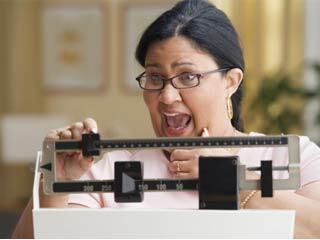 Corsitol is a hormone that releases when you are under stress and this contributes to weight gain. You could try to reduce stressing by reading, watching a funny movie or playing with your kids. Do everything that seems fun to you. People over thirties are usually so busy with job and family that they do very little physical activities, especially cardiovascular exercises. 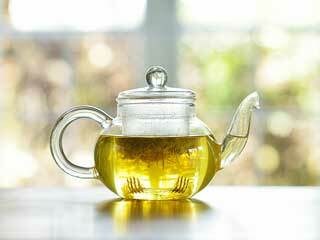 It is very important that people over their thirties as it helps to boost metabolism. You drive and go to work, take the escalator, sit and work and come back only to eat and sleep. It is essential for a person who is growing older to do exercises, like jogging, swimming, walking, or playing any favourite sport. For women the weight gain could be due to hormonal changes that happen due to menopause. 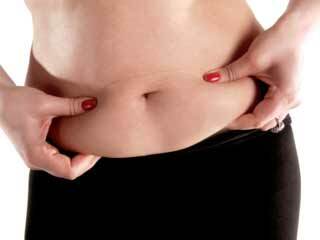 You could gain weight on your abdomen, hips and thighs. The weight gain that happens during menopause could be due to genetic factors, for example if your parents or any close relatives have extra weight then you too might have it. Also, at other times factors such as stress on children leaving, returning, home issues, divorce or death of someone could also trigger menopause weight gain. If you look at the above causes then you will realise that except the last one, all the others are in your control. 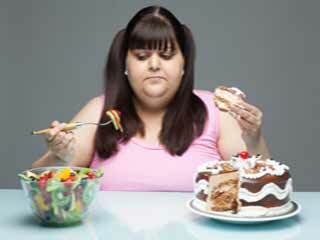 If you do not wish to gain weight after 30 then stick to the rules and treat your body well.